Project CARS is a racing simulation game developed and published by Slightly Mad Studios for Microsoft Windows, Playstation 4 and Xbox One. A Steam OS and Wii U versions are due to release at a later date. 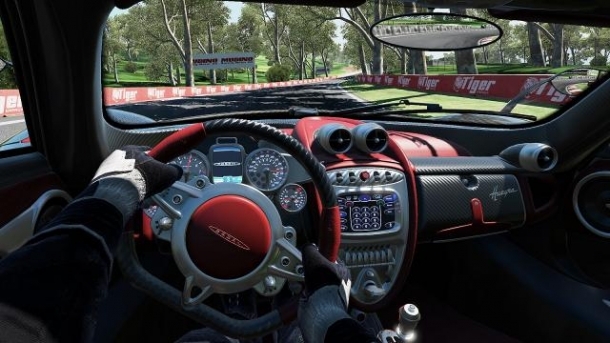 Project CARS will represent a realistic driving simulation game but adopts a sandbox approach that allows the player to choose between a variety of different motorsports paths and grants immediate access to all included tracks and vehicles. Project CARS (Community Assisted Racing Simulator) is a racing simulation game. The game uses a new form of community-driven crowdfunding called World of Mass Development (WMD), similar to Kickstarter but allowing the people who invest to make some money off of the game. There are currently over 60 licensed cars confirmed and over 35 race tracks, both real world and fictional. 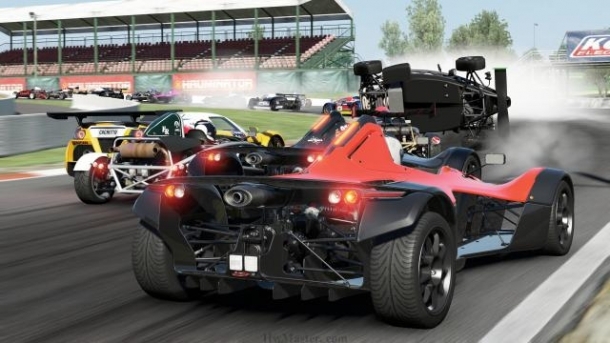 The following pages detail various media released for Project CARS.